To learn more about our services or to set up an initial visit, please contact us. Dr. Pearson will discuss your concerns and match you with the therapist who will be the best fit for your specific needs. Prior to your first appointment, we will send you a link to your client portal with an appointment confirmation and paperwork. To begin working together, there will be an initial “get to know each other” appointment, during which the client will have the opportunity to share their concerns and ask questions. Together, client and therapist, will make a plan about which path forward will best help the client to meet their goals. This initial appointment usually lasts 60-90 minutes and includes a detailed interview. By the end of the appointment the client will receive preliminary recommendations for steps that can be taken immediately. 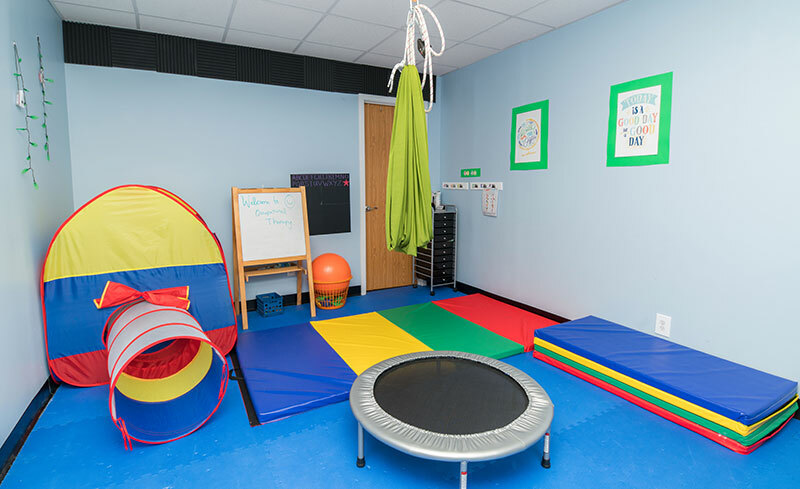 Future therapy sessions will last 45-55 minutes and are typically scheduled once a week; however this may vary depending on a client’s individual needs. 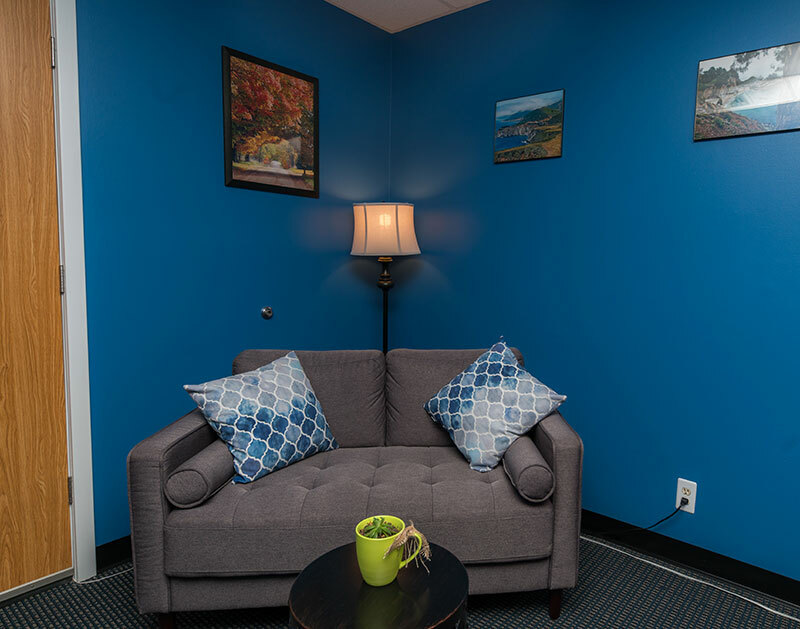 Our fees vary by each therapist and type of service. Our Team Members are pleased to be in-network providers for Blue Cross Blue Shield PPO. Please see our Rates & Insurance FAQs for more details. 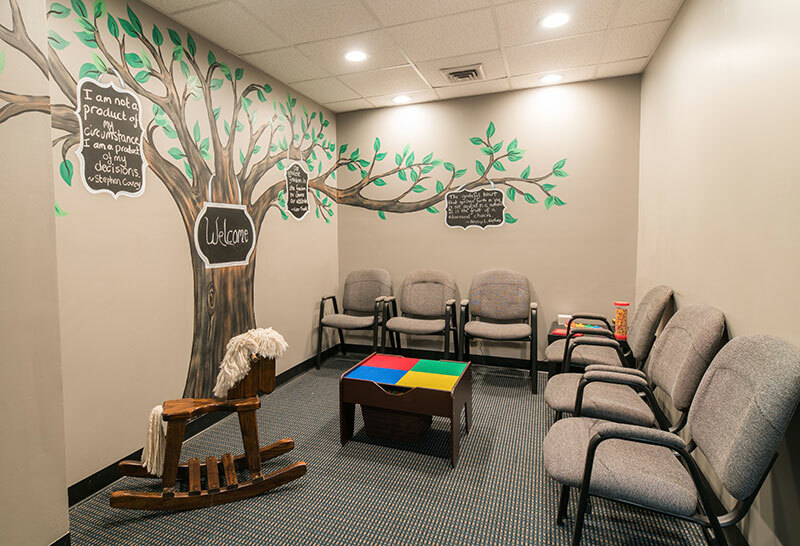 We pride ourselves on the inviting, engaging atmosphere we’ve created for children and the relaxing space we have for adults.